Welcome to Singing Tree Farm. 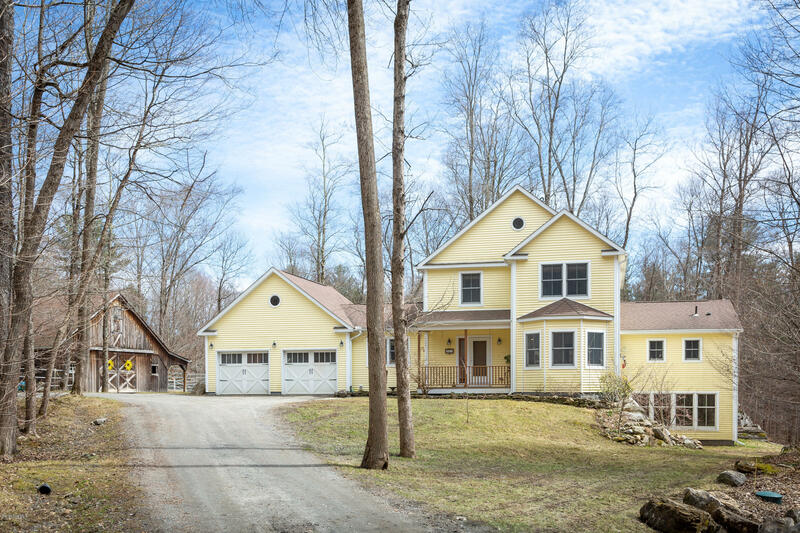 This magical property, meticulously maintained and designed with comfortable living in mind is crafted with undeniable quality and consists of the main house, an Amish built five stall horse barn, round pen and a sweet shed. The house, barn and natural surroundings merge together beautifully to create an unrivaled Richmond retreat on 14.8 glorious Berkshire acres. You can start every morning, and end every evening, enjoying the natural beauty, peacefulness and privacy that are the very heart of this special property. I have a question about the property at 351 West Rd Richmond MA 01254 (#226647). I would like to schedule a visit for the property at 351 West Rd Richmond MA 01254 (#226647). I have a question about the property at 11 Hubbard St Lenox MA 01240 (#226430). I would like to schedule a visit for the property at 11 Hubbard St Lenox MA 01240 (#226430). 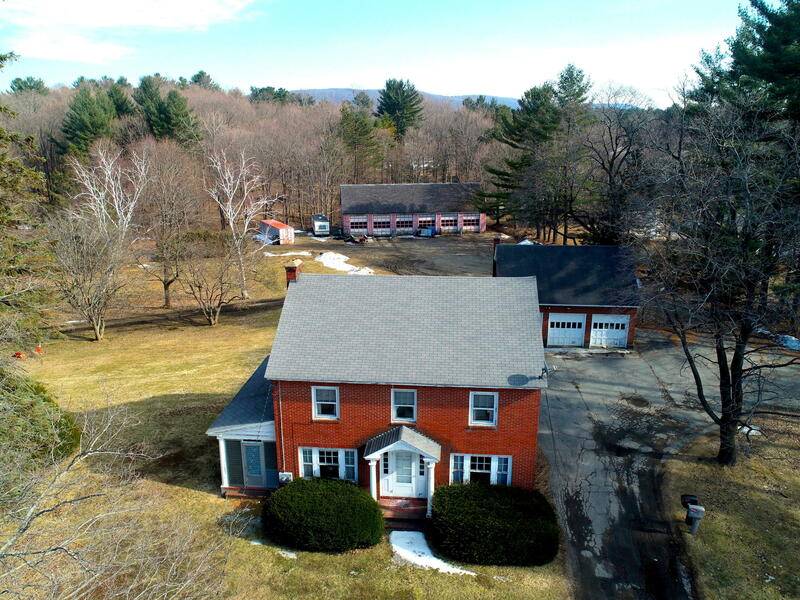 I have a question about the property at 26 Burning Tree Rd Great Barrington MA 01230 (#226591). 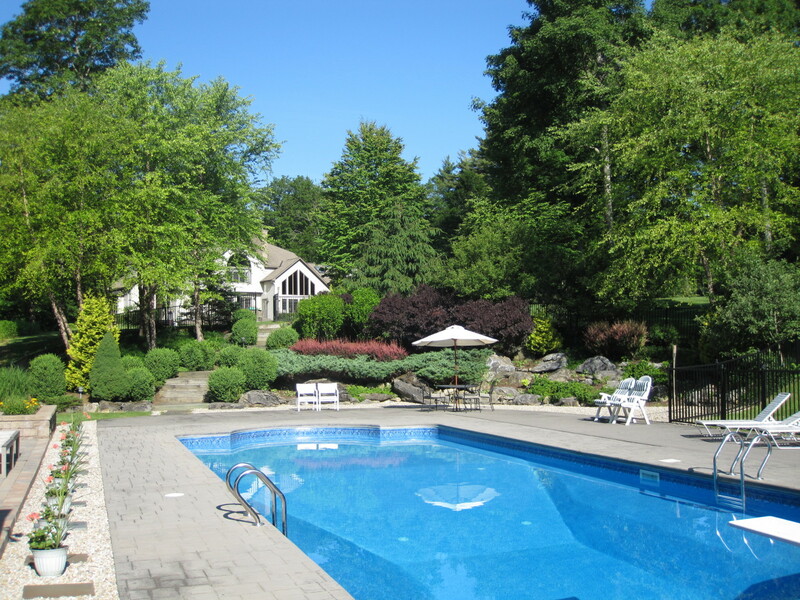 I would like to schedule a visit for the property at 26 Burning Tree Rd Great Barrington MA 01230 (#226591). I have a question about the property at 384 Pittsfield Rd Lenox MA 01240 (#226341). 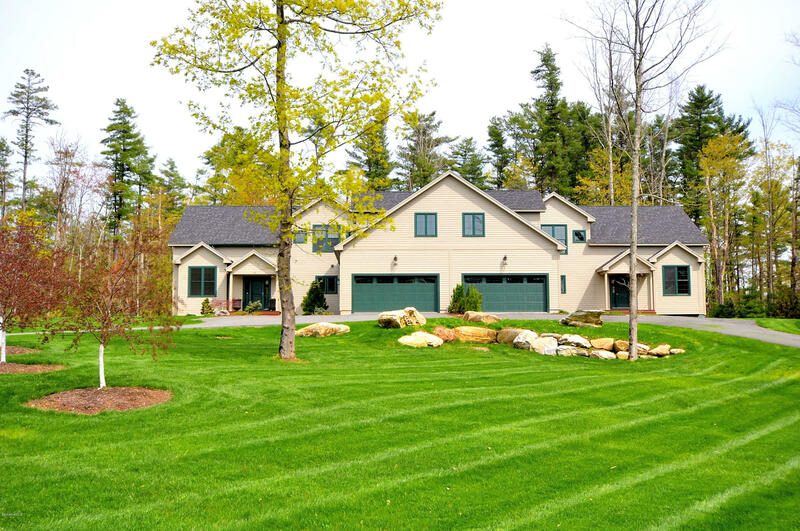 I would like to schedule a visit for the property at 384 Pittsfield Rd Lenox MA 01240 (#226341). I have a question about the property at 14 Railroad Great Barrington MA 01230 (#226536). 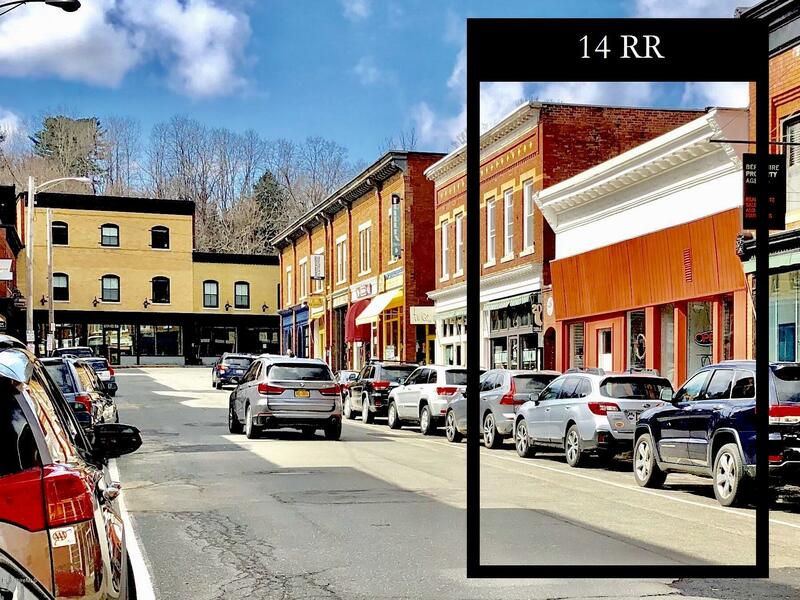 I would like to schedule a visit for the property at 14 Railroad Great Barrington MA 01230 (#226536). I have a question about the property at 18 Oxbow Rd Egremont MA 01230 (#226619). 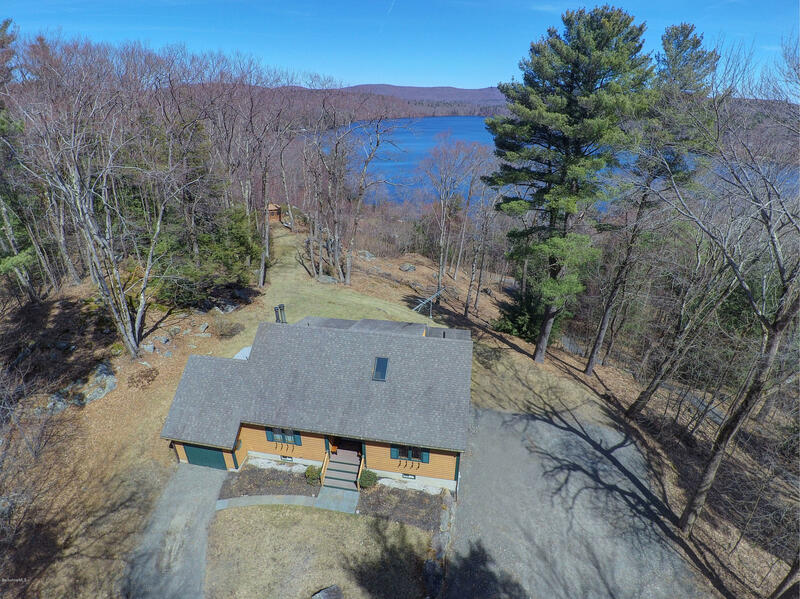 I would like to schedule a visit for the property at 18 Oxbow Rd Egremont MA 01230 (#226619). I have a question about the property at 150 Mallard Ln Lee MA 01238 (#226478). 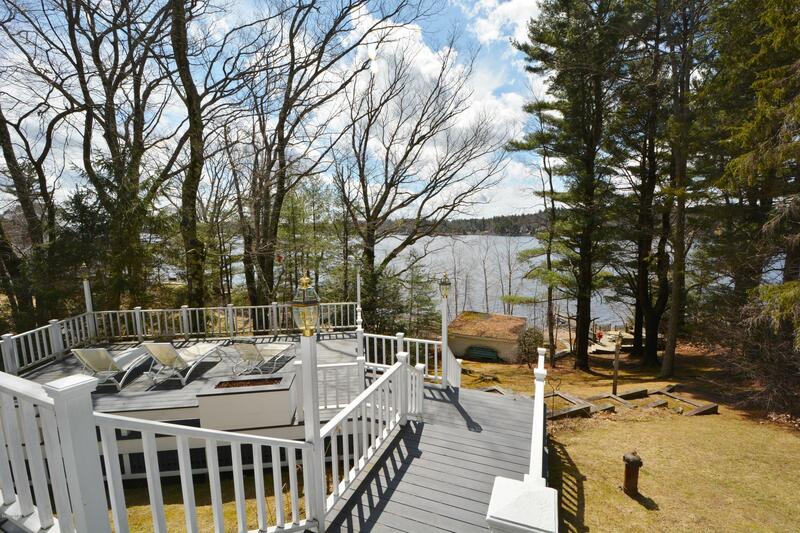 I would like to schedule a visit for the property at 150 Mallard Ln Lee MA 01238 (#226478). I have a question about the property at 181 West Rd Richmond MA 01254 (#226444). I would like to schedule a visit for the property at 181 West Rd Richmond MA 01254 (#226444). 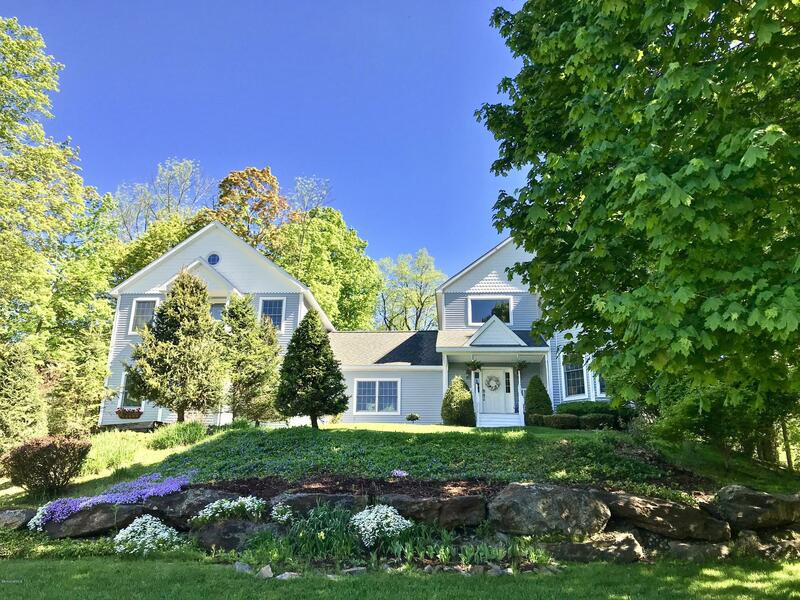 I have a question about the property at 96 Brush Hill Rd Great Barrington MA 01230 (#226540). 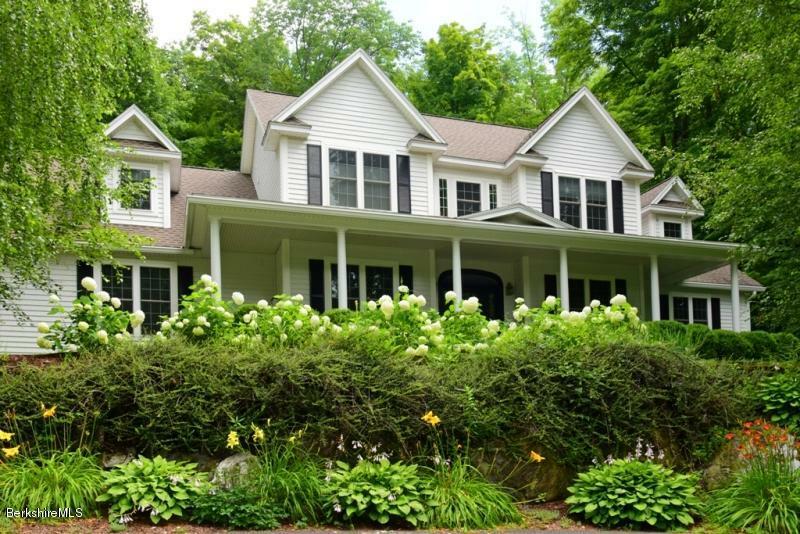 I would like to schedule a visit for the property at 96 Brush Hill Rd Great Barrington MA 01230 (#226540). I have a question about the property at 17 Goose Pond Rd Tyringham MA 01264 (#226477). 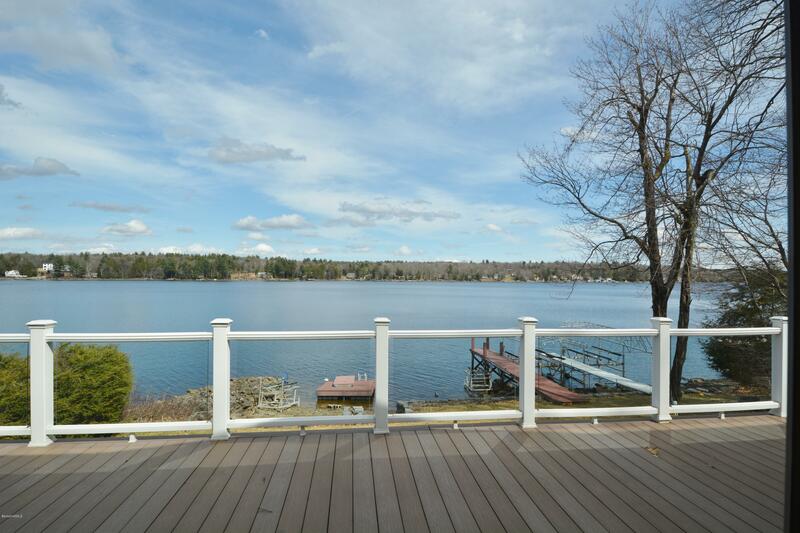 I would like to schedule a visit for the property at 17 Goose Pond Rd Tyringham MA 01264 (#226477).